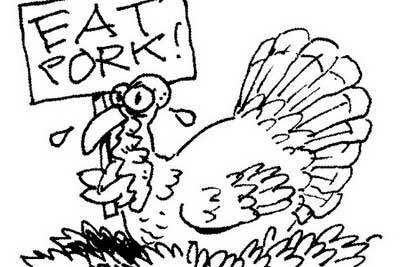 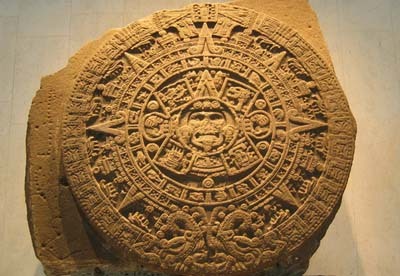 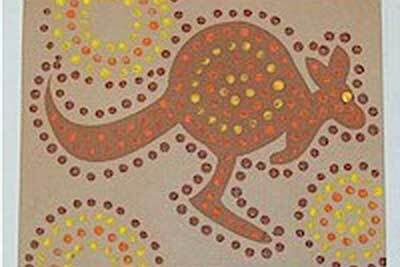 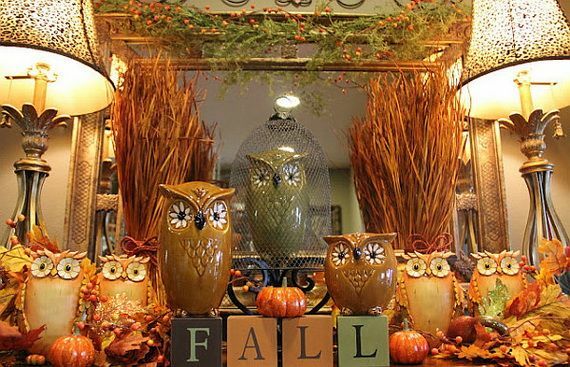 Its only days and we will welcome another season … autumn. 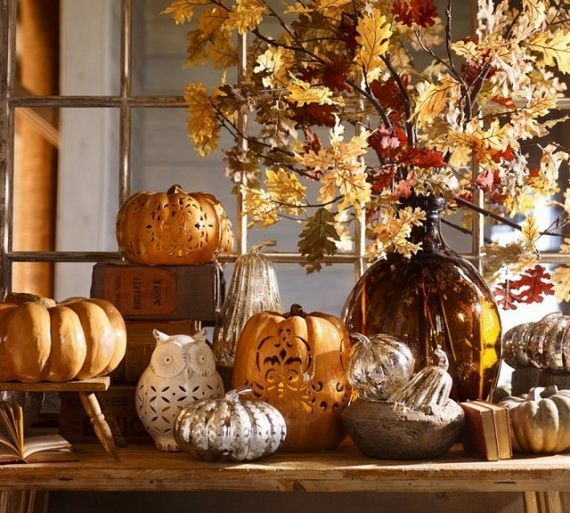 Autumn is recognized by the beautiful aspect of the seasonal change, where natural masterpiece of oranges, yellows and golden-browns are seen on its elements…the leaves. 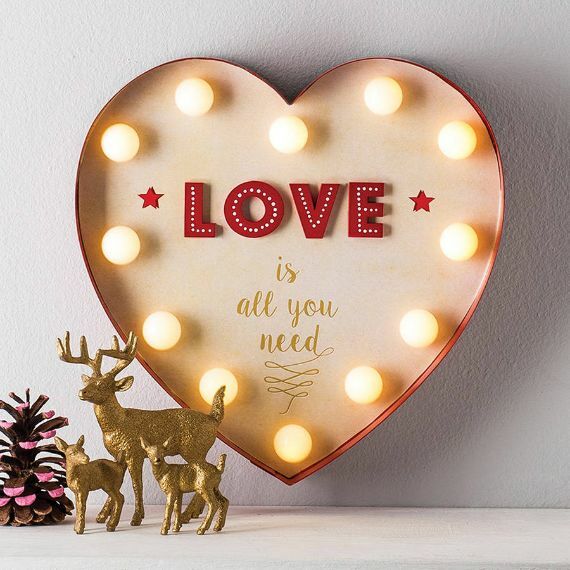 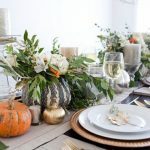 And most of us would not like to miss the displaying seasonal décor in their entire house as one of the most popular traditions related to this season is the coming holiday decorations. 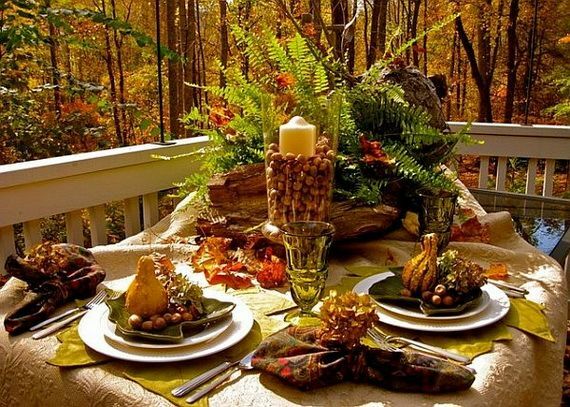 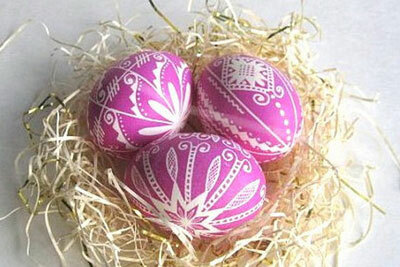 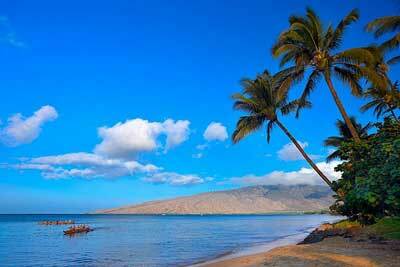 Enjoy this nature beauty and bring it inside for the coming days. 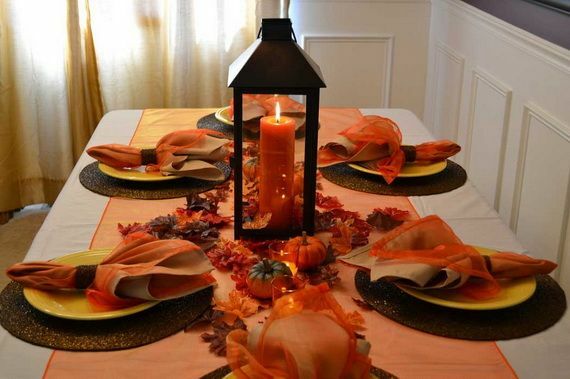 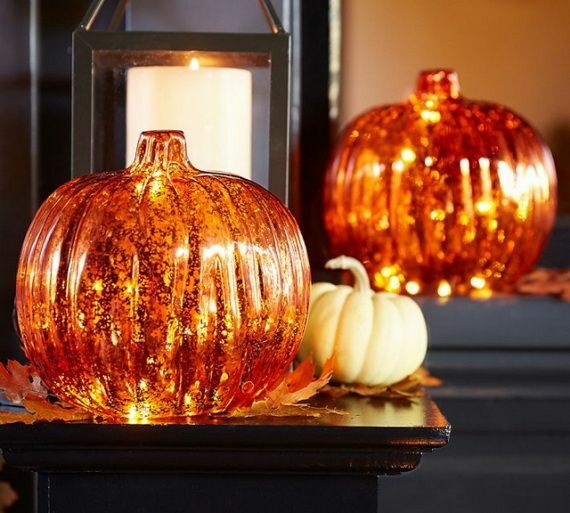 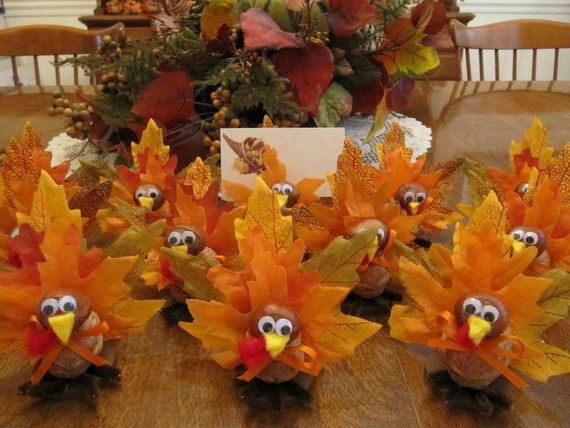 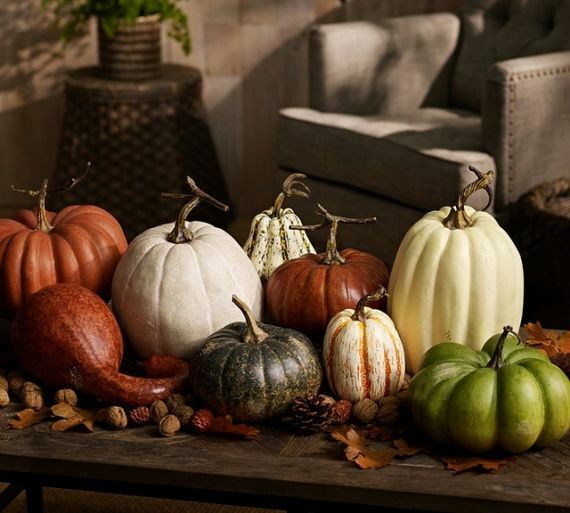 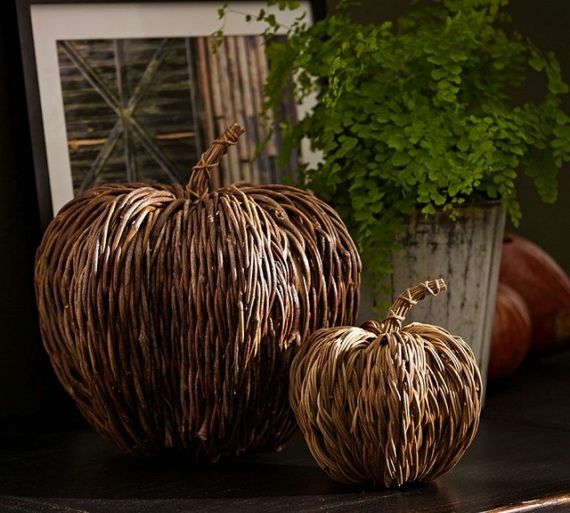 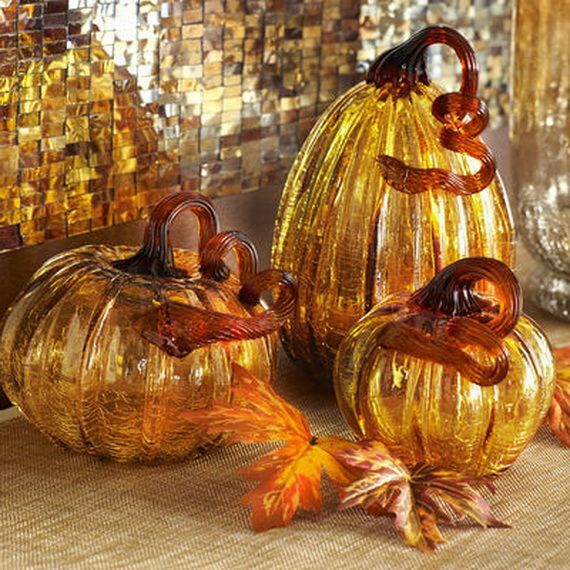 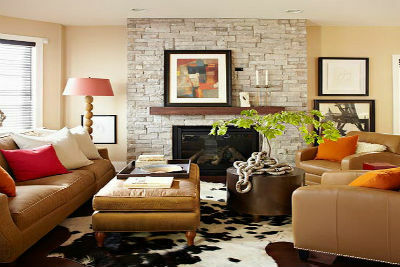 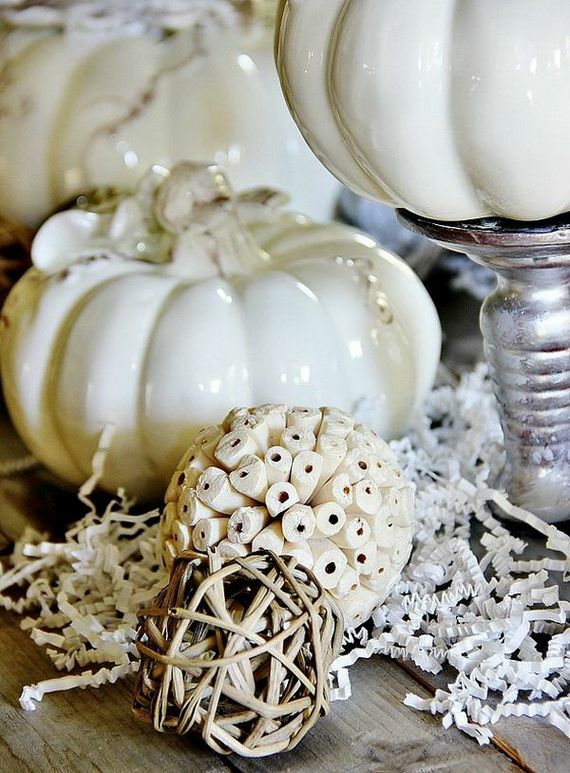 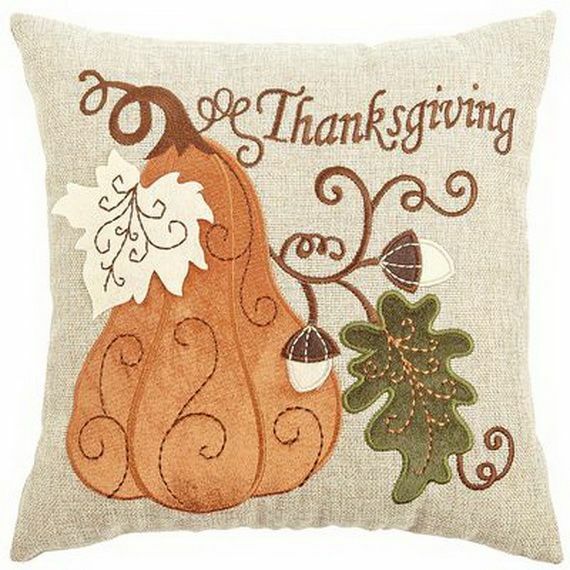 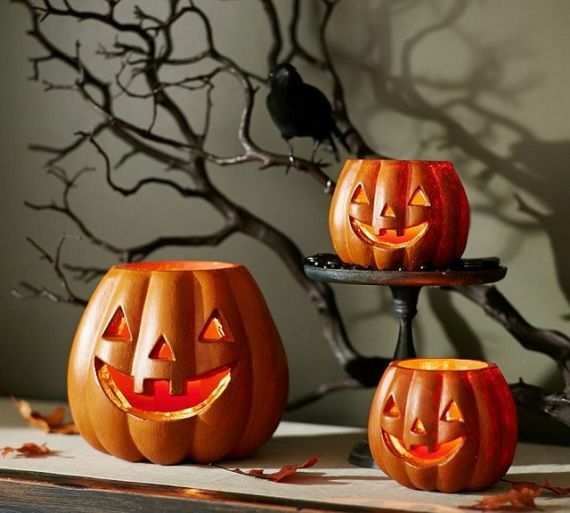 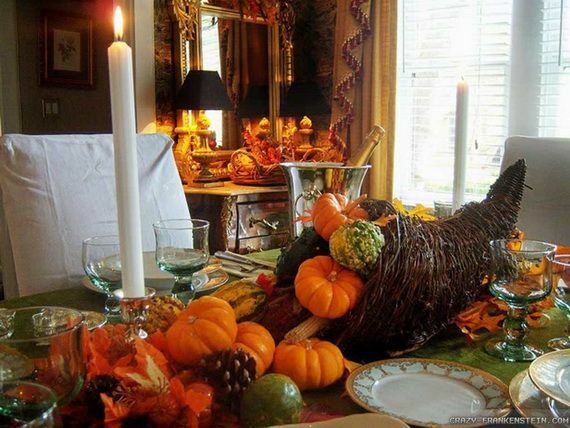 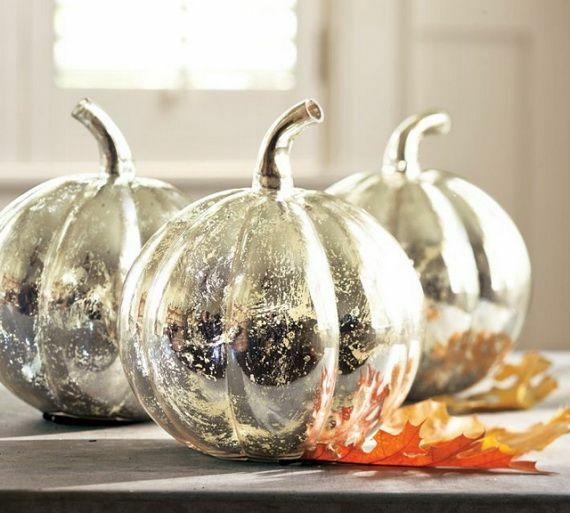 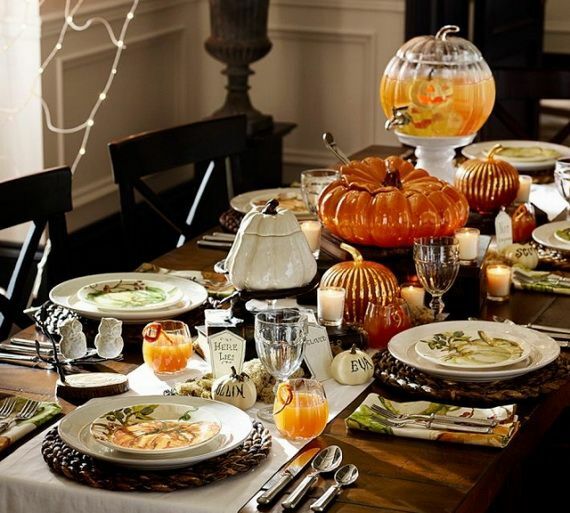 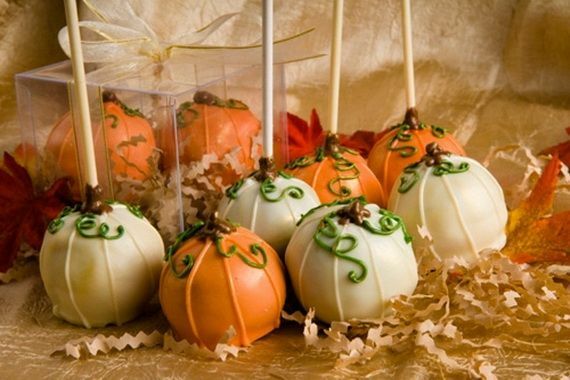 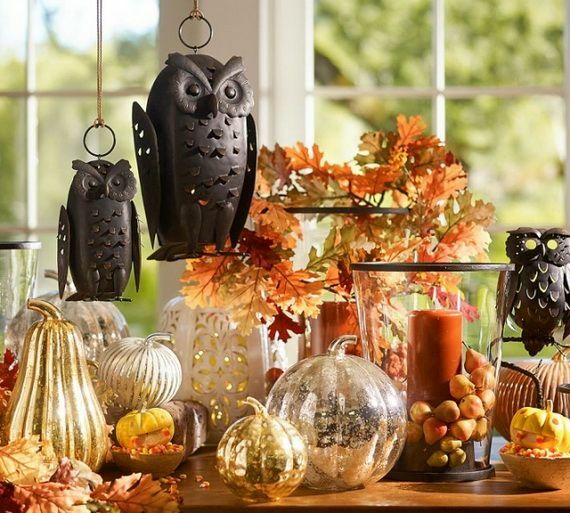 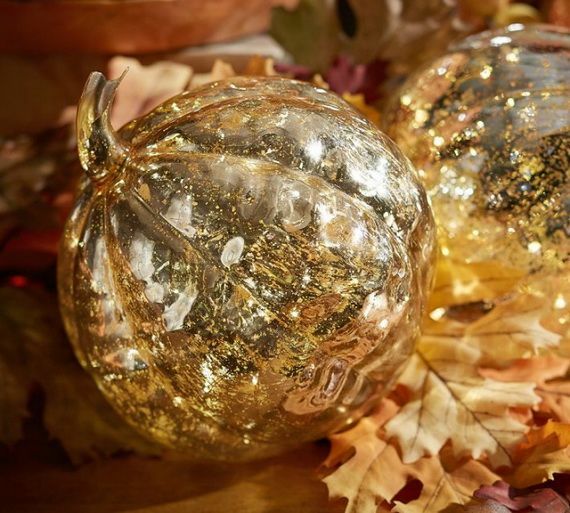 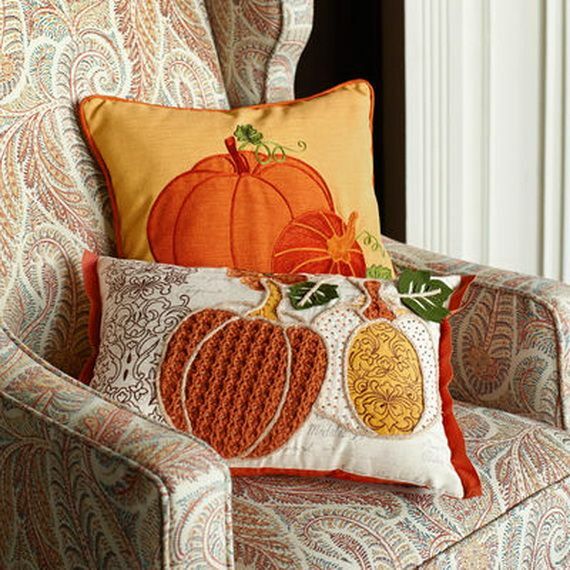 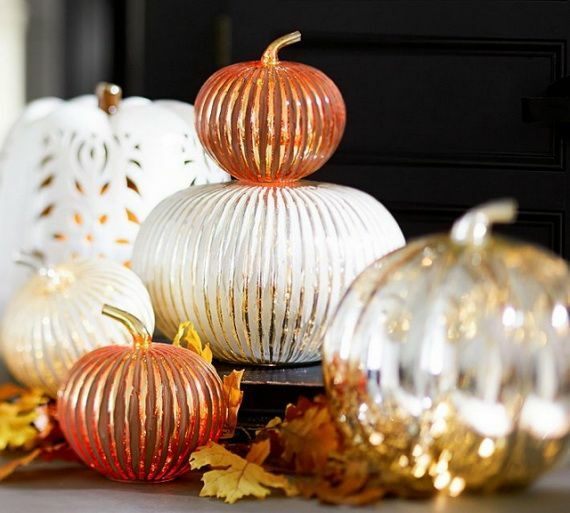 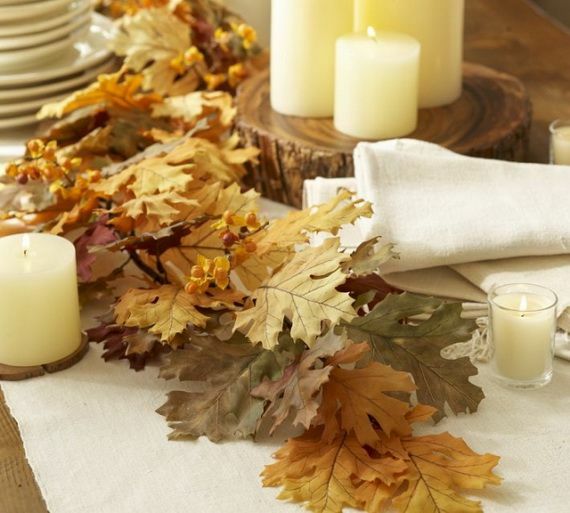 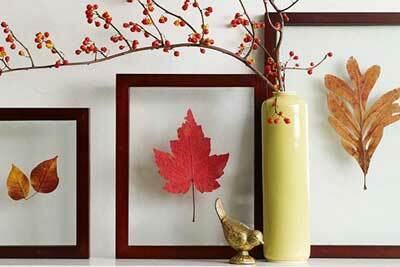 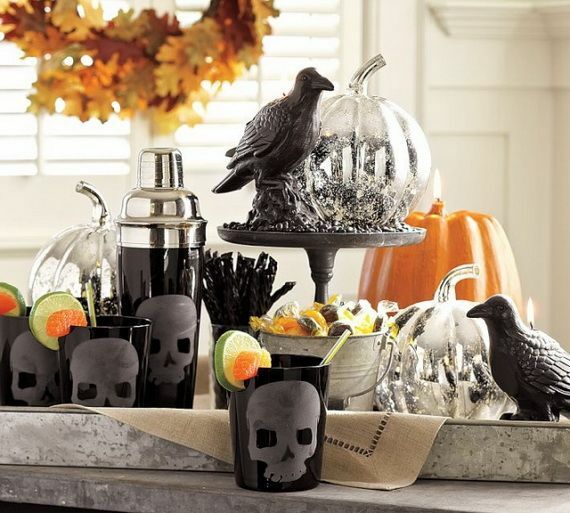 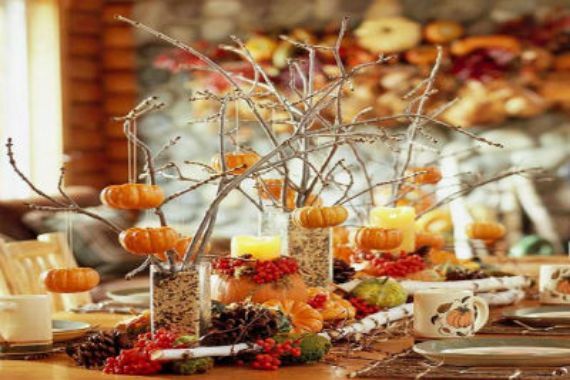 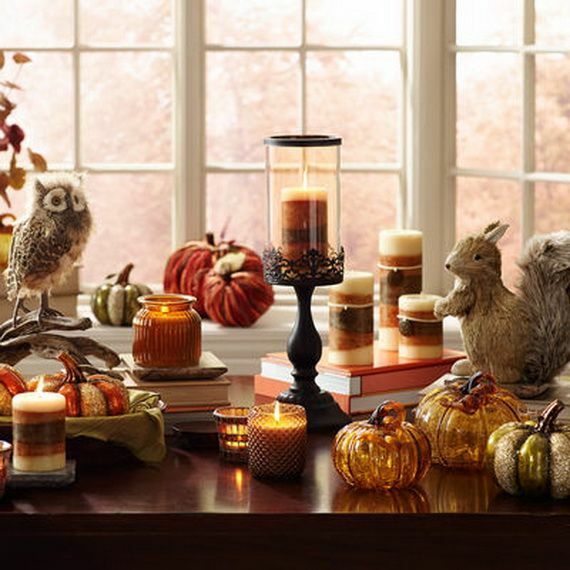 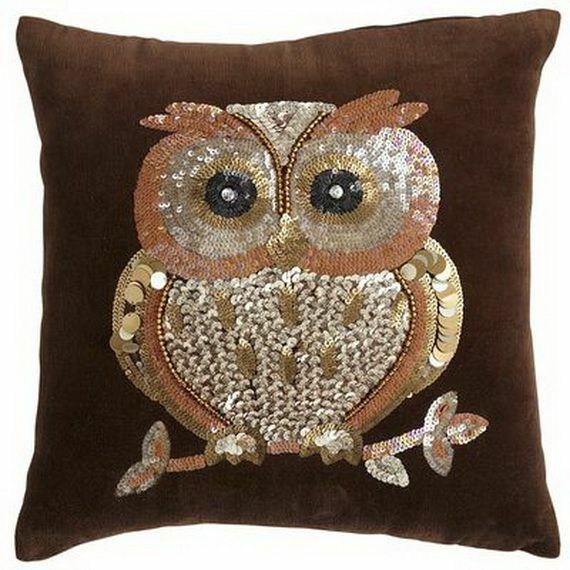 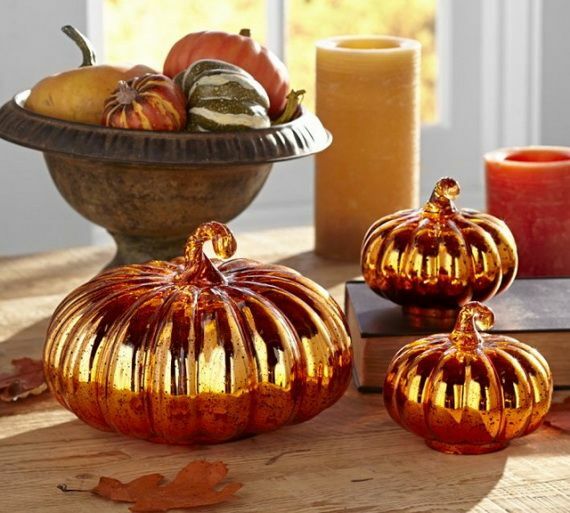 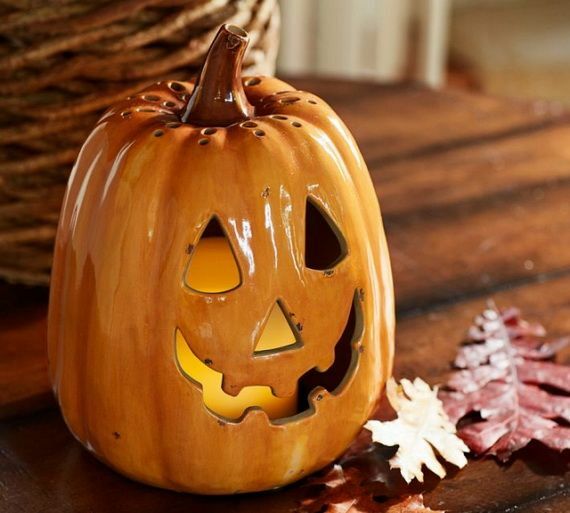 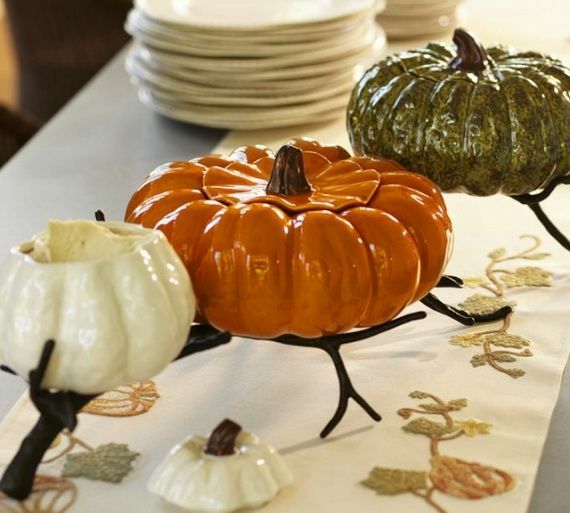 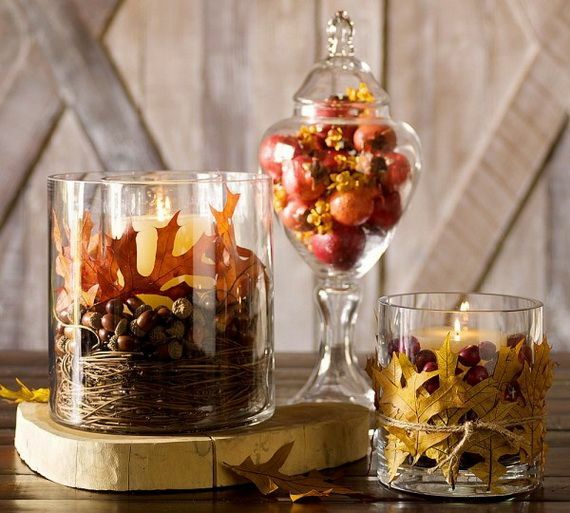 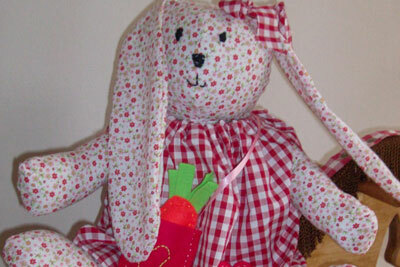 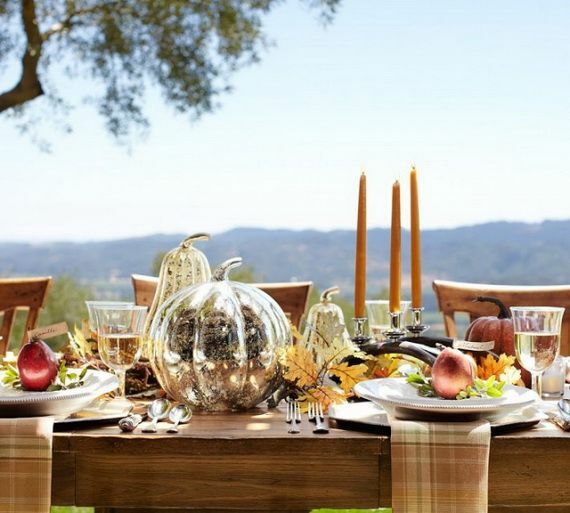 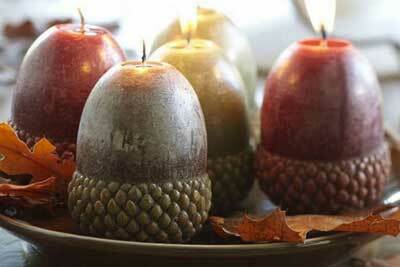 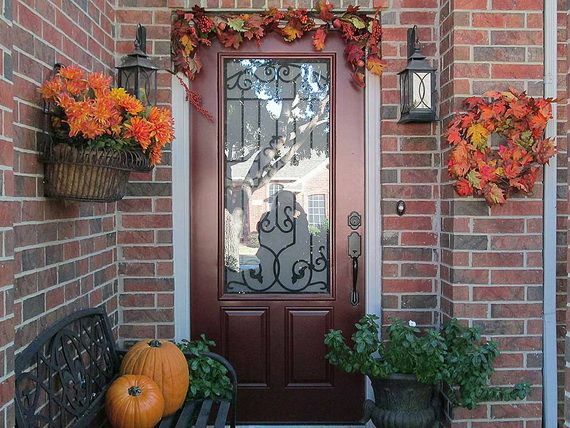 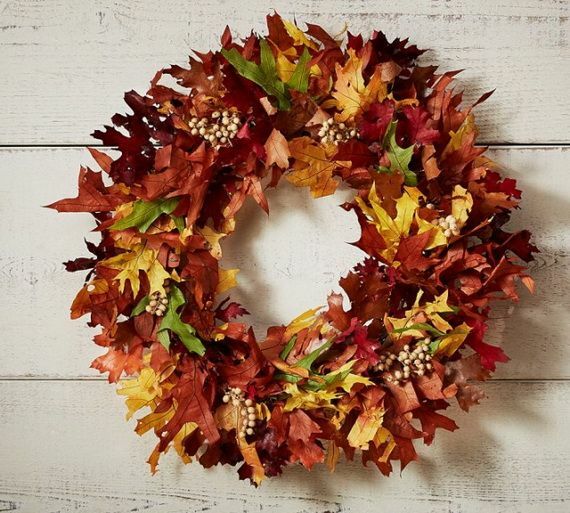 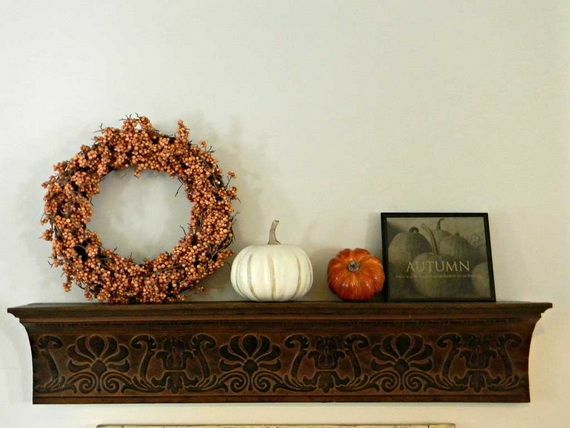 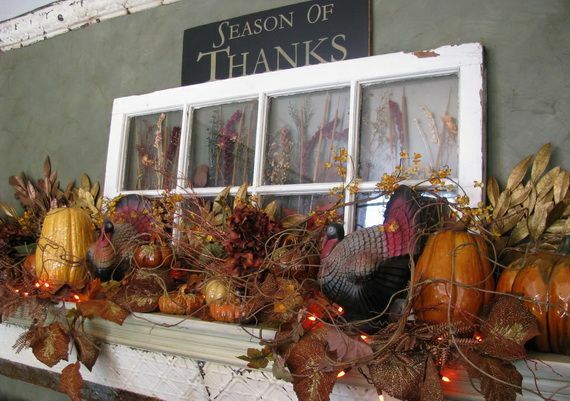 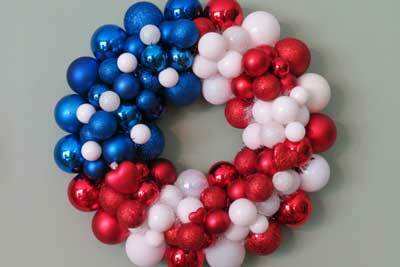 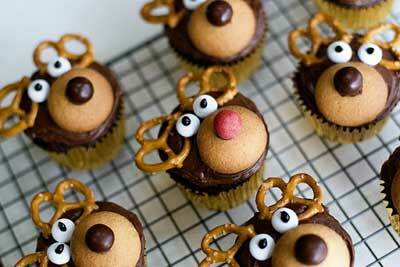 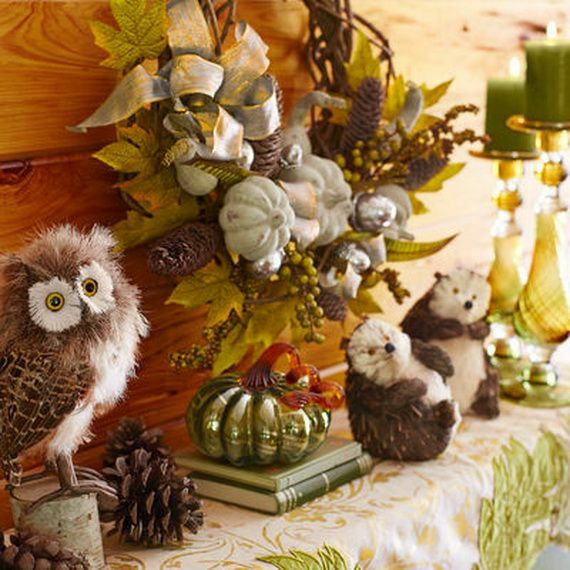 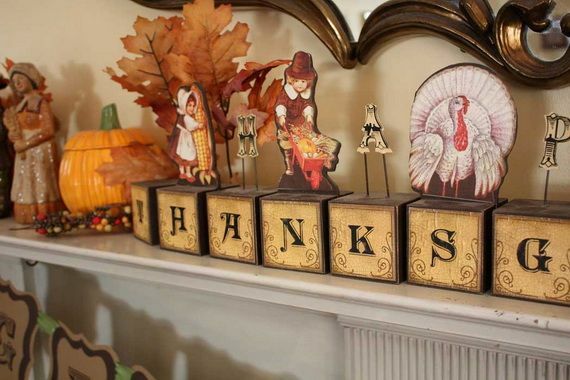 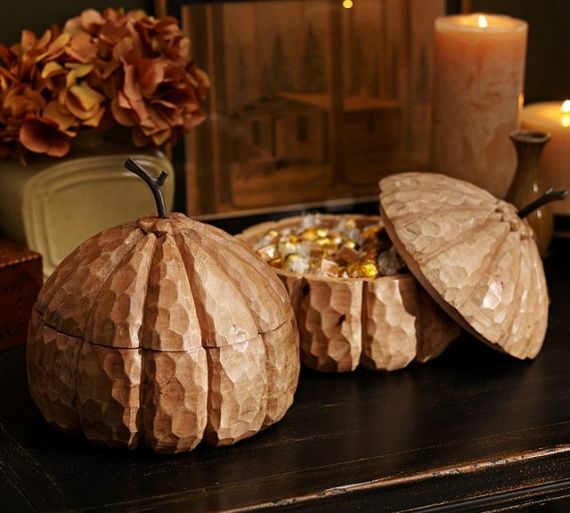 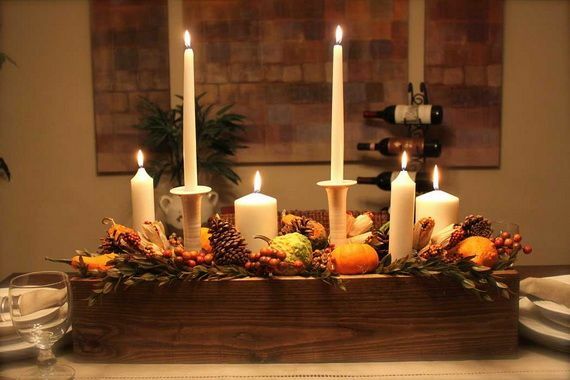 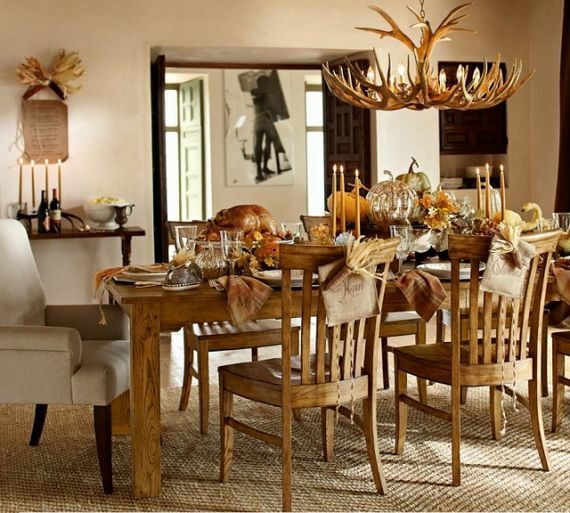 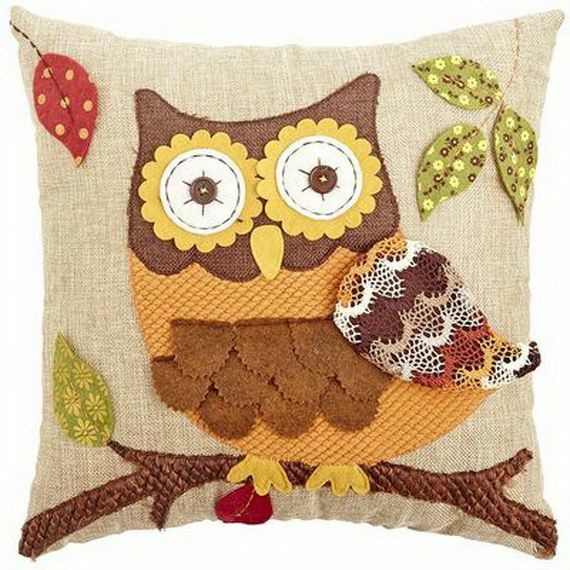 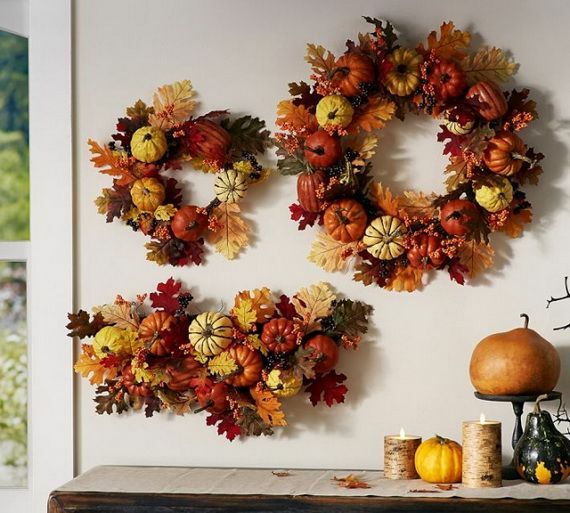 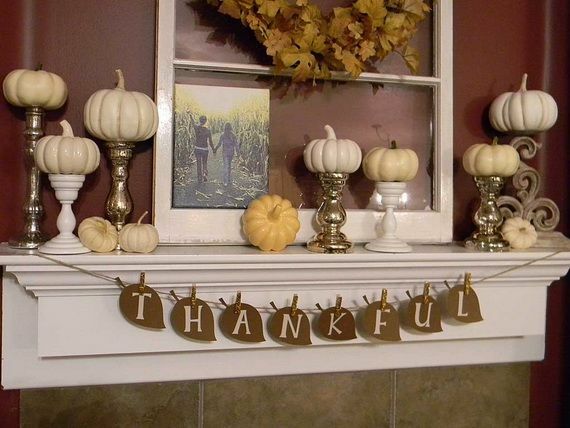 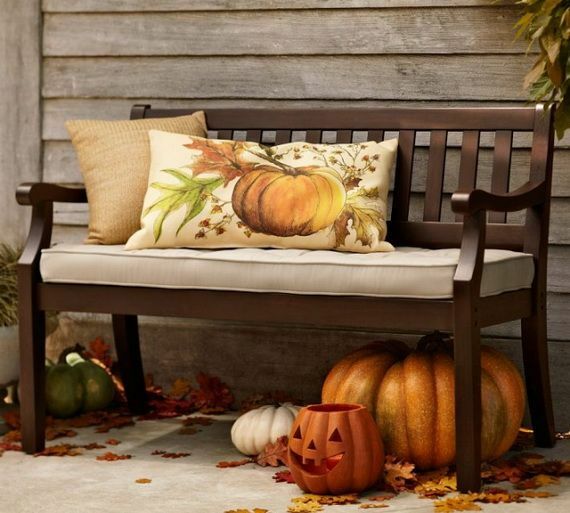 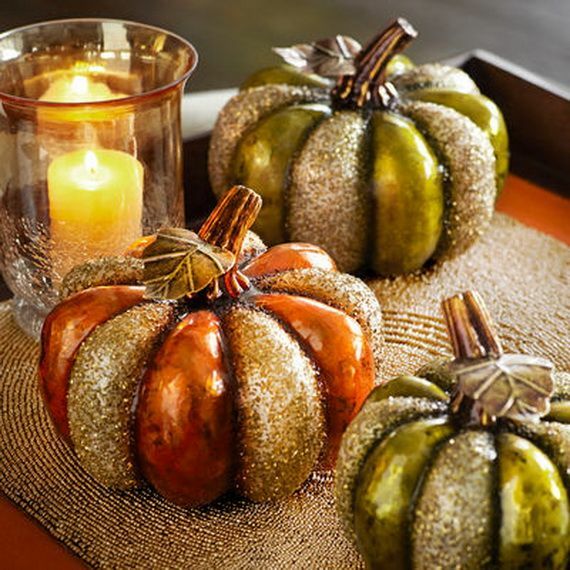 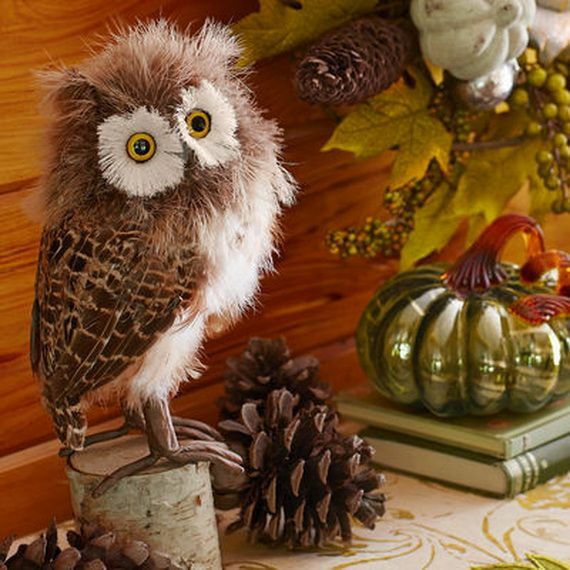 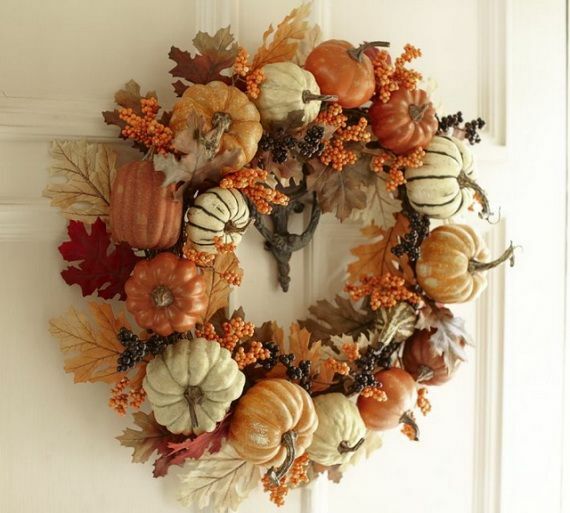 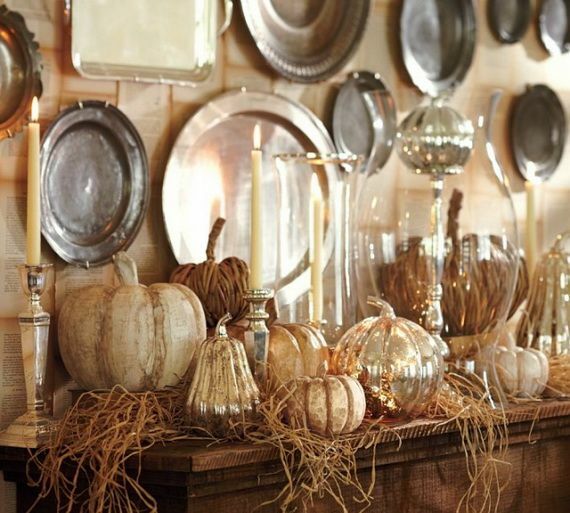 So begin decking the halls with so many fresh and fun autumn décor ideas. 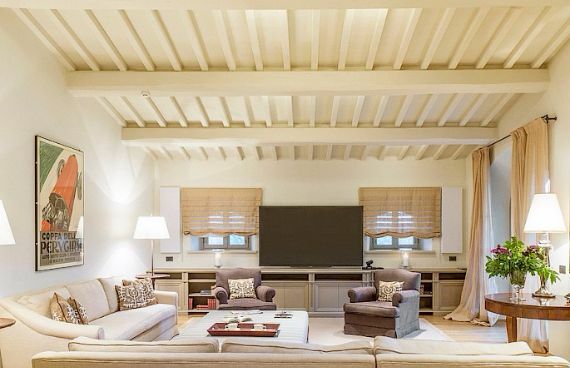 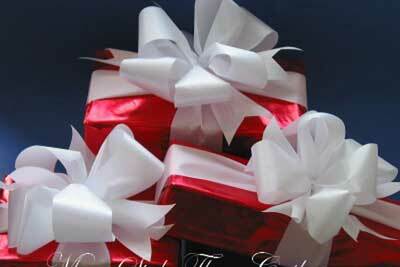 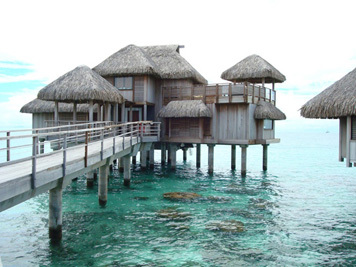 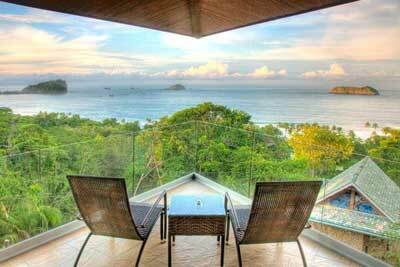 Sneak Peek; Award Winning 10BR Luxury Rental Villa – Groups, Weddings!